Joyful accessoriesVarious casingControlled with Mynetvue APP. Easily connect to network through WiFi. 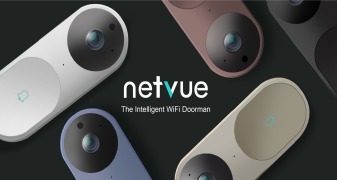 FOR MORE INFORMATION CONTACT NETVUE TECHNOLOGIES CO., LTD.